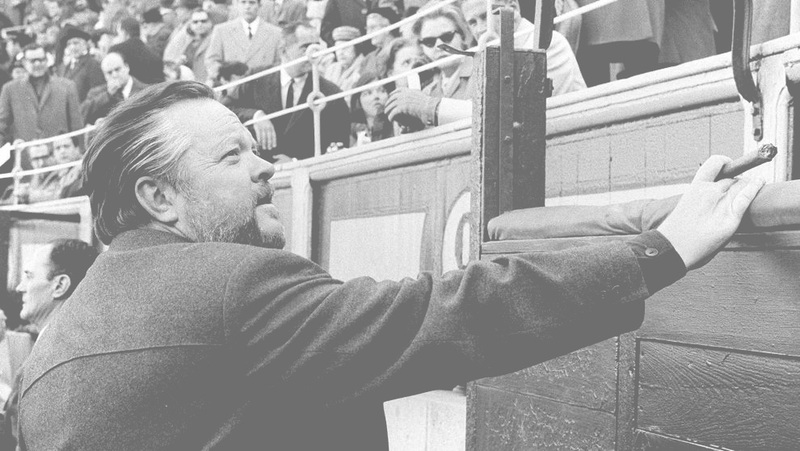 Actor and film director Orson Welles (1915-1985) made a flying visit to Barcelona ​​although his memory still prevails. He created masterpieces such as Citizen Kane (1941) or Don Quixote (1957), an unfinished film inspired by Miguel de Cervantes novel. A classic book of universal literature in which Barcelona has an important weight. 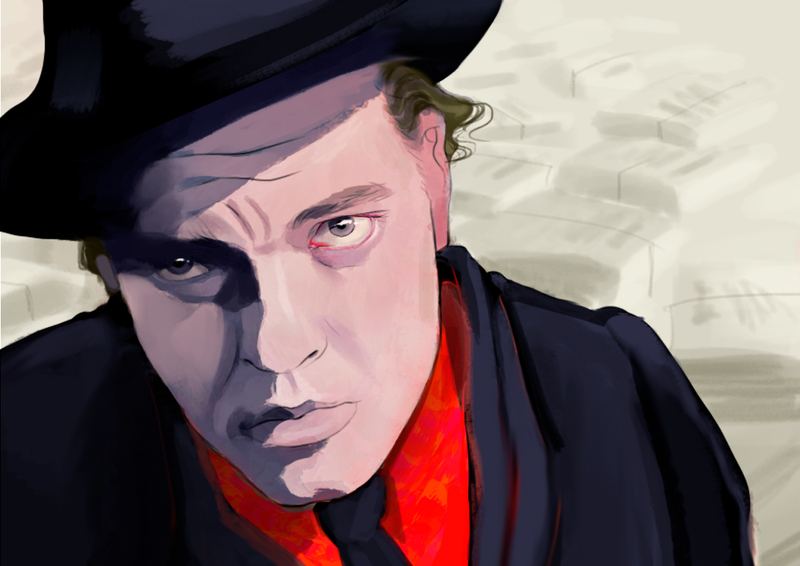 Welles' visits to the city were aimed by the shooting of Chimes at midnight and Voyage of the Damned. The shooting of Chimes at midnight took place in 1965. 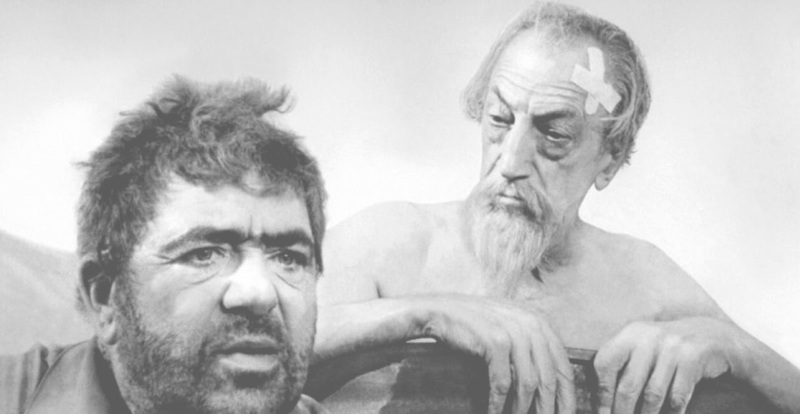 Apart from directing the movie, Welles plays Falstaff, a character with a Shakespearean touch. What is more, Montjuïc Castle would become the palace of King Henry IV. In Voyage of the Damned (1976) he only worked as an actor. The film explains the runaway to Cuba of a group of German Jews from Hamburg in the St. Louis ship. 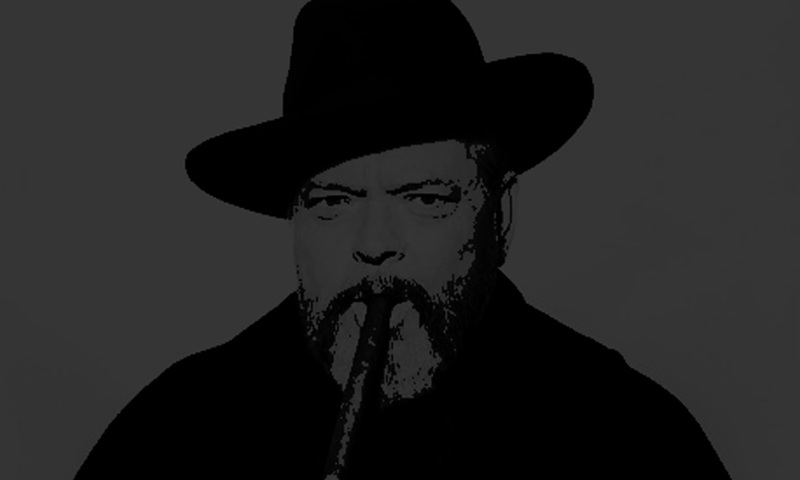 Welles joined Faye Dunaway and Max Von Sydow in the cast. Part of the Voyage of the damned shooting took place in the section of the Rambla next to Plaza Real. Welles was accompanied by his eldest son Christopher. The actor played a Cuban diplomat, dressed in a colonial white blazer, who walks in a horse carriage. Thus, the Barcelona boulevard became Havana for a few hours. To take advantage of the locations, the port of Barcelona transformed in the Hamburg one . The ship in which the group of German Jews escape turned into a cruiser.